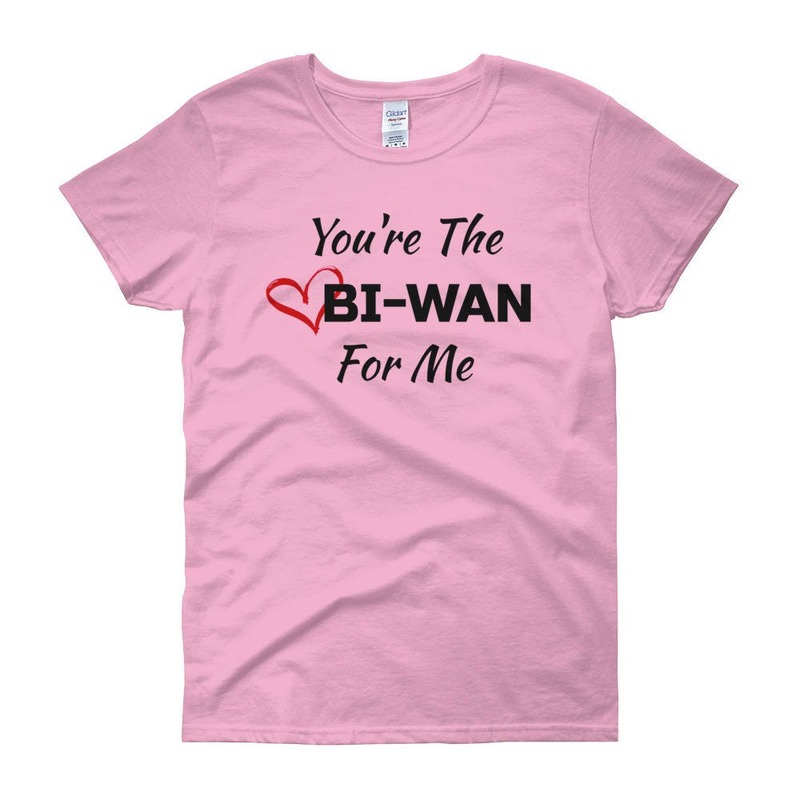 This soft, cute, and beautifully vibrant shirt is the greatest gift you can give this valentines day! 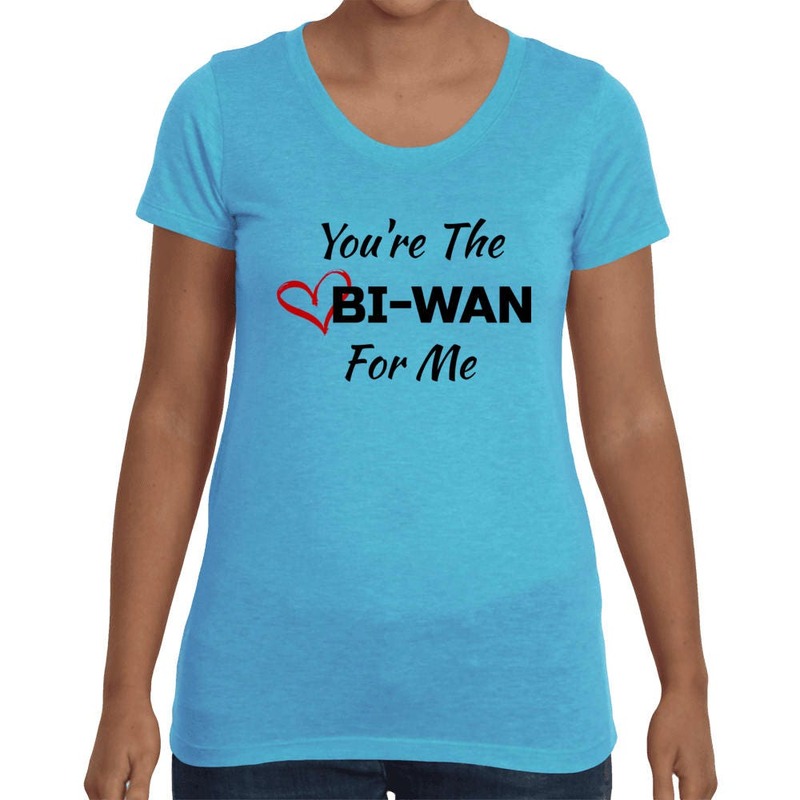 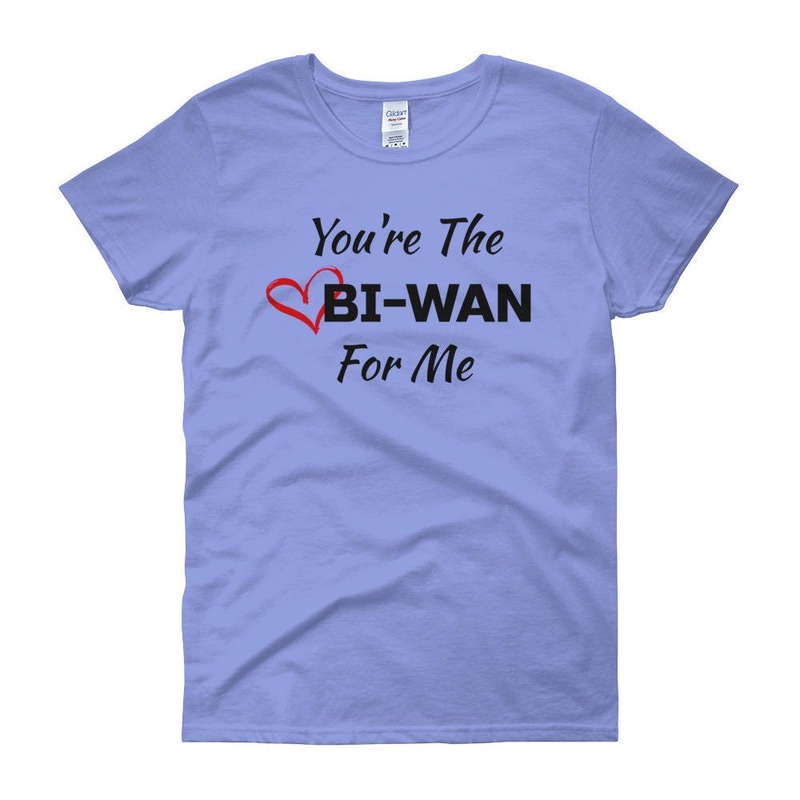 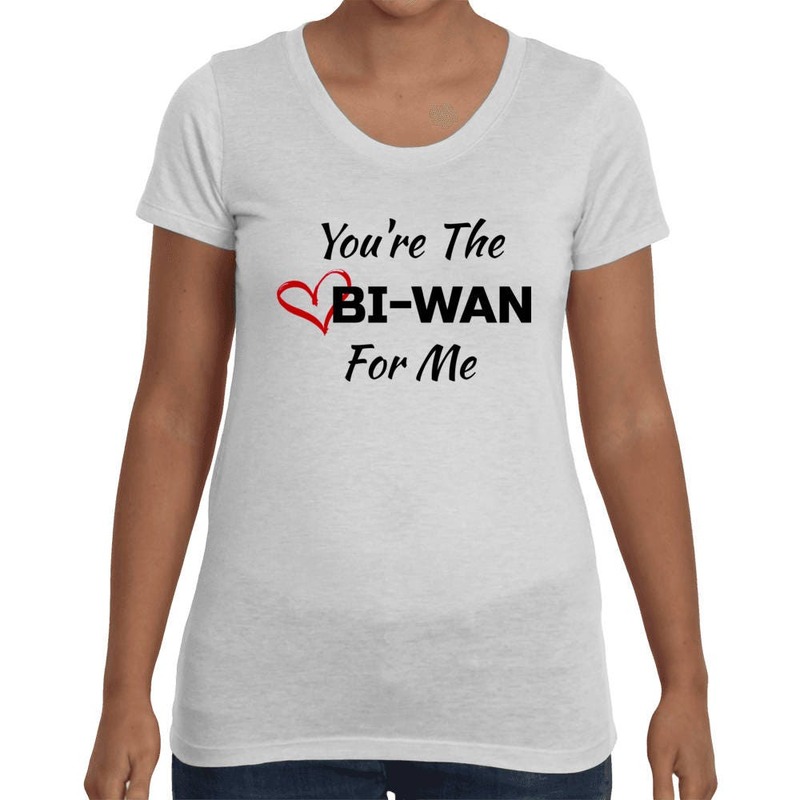 Grab one for you and your loved one to be the cutest Star-Wars Couple this year! 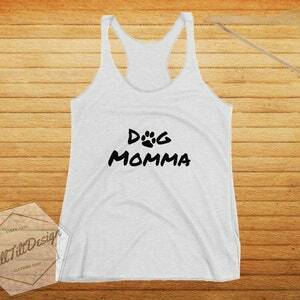 With our professional DTG printing, you can ensure that this shirt will exceed your expectations! 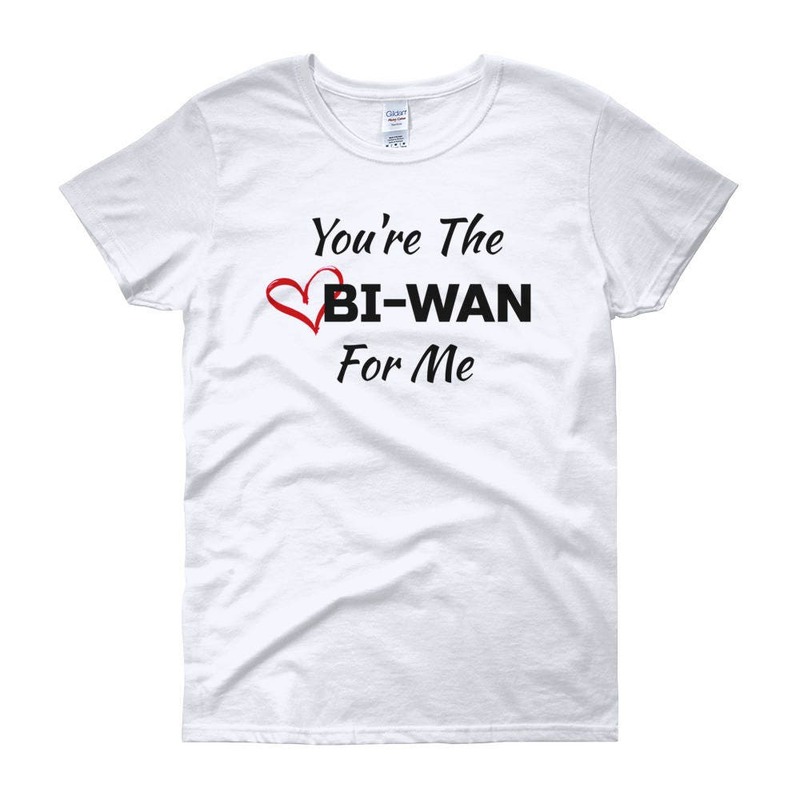 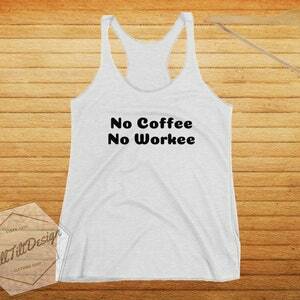 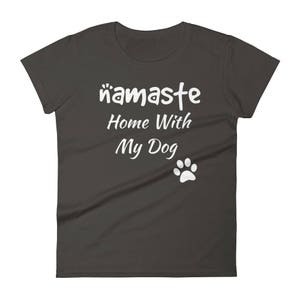 Check out my shop for tons of other trendings, cute, funny, and unique shirts!